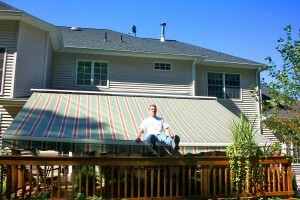 Awnings and shades and patio covers are a great investment in the beauty and value of your home. 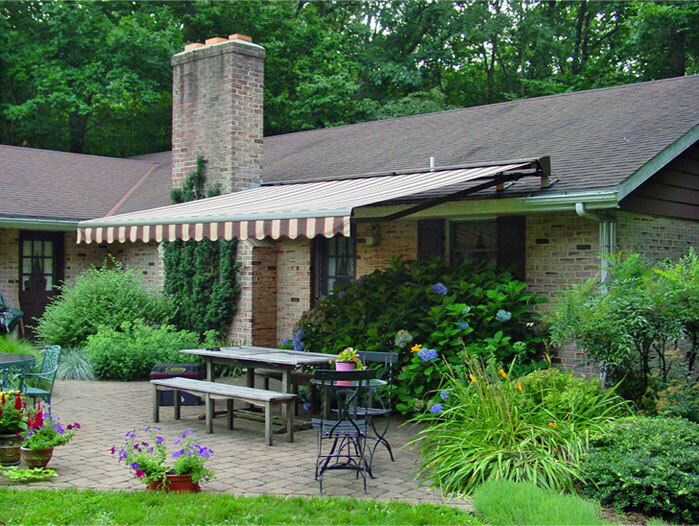 All About Gutters and Awnings installs a variety of products to protect your home from the harmful UV rays of the sun. 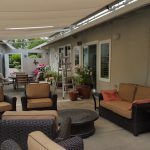 We offer state-of-the-art retractable awnings and shades from Eclipse Shading Systems and aluminum patio covers from Elitewood because of their commitment to quality and warranties that exceed the industry. They continually raise the bar with new products that are stronger and lighter than the competition. 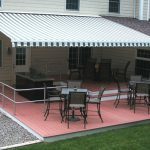 Retractable awnings can make an unusable hot deck a comfortable space. They protect your home siding and windows from the harmful sun and the shade helps save energy. And they’re strong too! 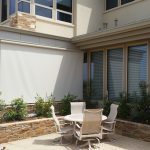 Exterior roller shades are custom made to protect the outside of your window. The mount to any structure and can be retracted in minutes to block the sun. 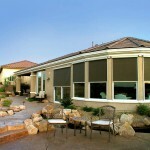 Interior shades add to the beauty of your home and give you a cool room with a clean view.